Help out a fellow Porsche owner. Tell us what you know about this car. More information is available on this site to help solve the puzzle. If you have any ideas to help solve this mystery and determine the future of this car please email me. With your help we will post the car's history to this site when it is exposed. 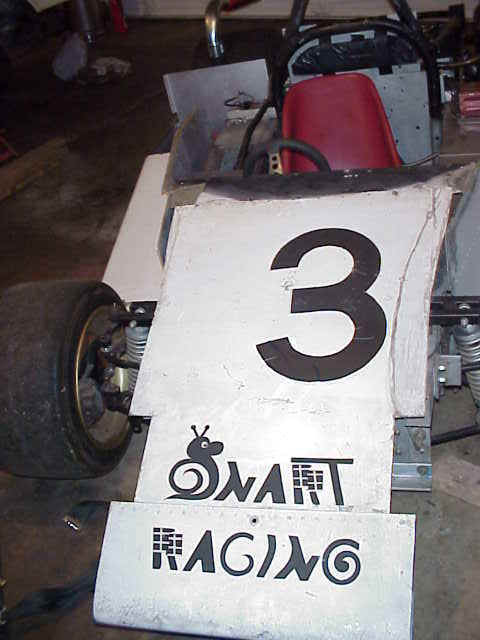 Maybe Snart Racing will live again. What we know about this car!